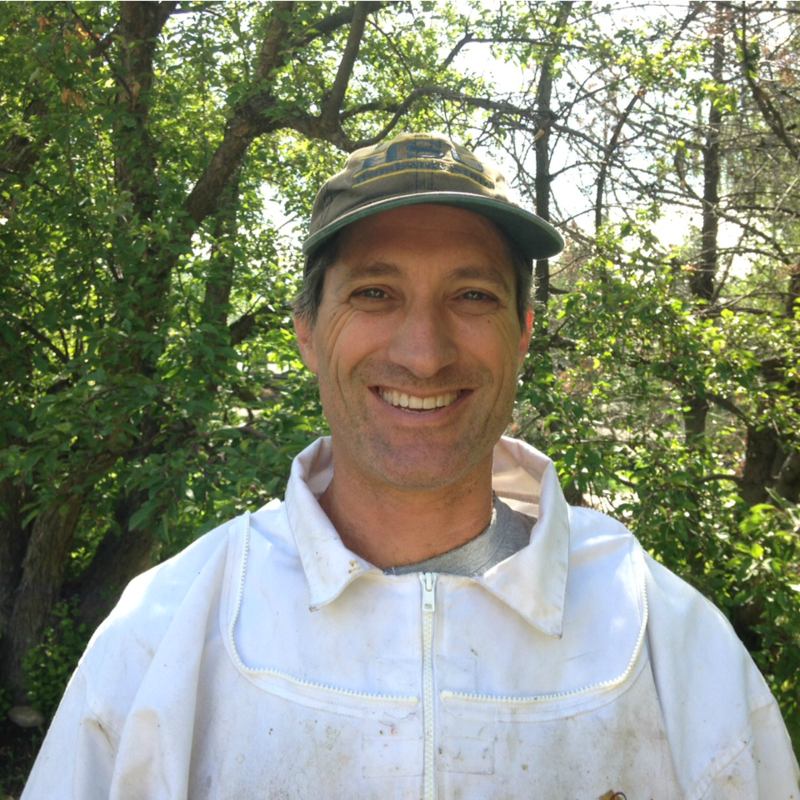 What does your job as beekeeper entail?I visit my hives regularly to make sure that they’re healthy and continuing to grow and produce honey. Monitoring the hives and medicating when necessary has become critical to keeping hives viable. The medications have specific instructions on how and when to use them—they’re never placed in the hive when there is a honey collection box on. I care about the bees as much as my clientele and don’t want to taint the honey crop. In addition to working to keep the hives healthy, I harvest, process and bottle the honey. Where do you keep your hives?I have about 300 hives in the Bellevue Triangle area extending from as far north as Hailey all the way down to Picabo. The bees visit flowers in residential gardens as well the pastures, hillsides and fields of the valley. The honey is truly a wildflower variety—a little bit of everything. Landowners allow me to keep my hives on their property in exchange for honey. In 2014, I expanded into Montana in order to boost production, grow the business and make Five Bee Hives more economically viable. How do you process the honey?During processing, I strive to keep the honey as unchanged as possible. I don’t filter it and use only small amounts of heat when extracting it from the comb and bottling. Pollen and enzymes are still present, so it’s great for combating allergies and promoting a healthy gut. Do you ever get stung?I get stung all the time. It happens. How much honey do you produce each year?Because production environmentally dependent, it varies each year. On average, hives in Idaho only produce about 20 pounds of honey, while hives in Montana produce about 75 pounds or more. Drought issues play a role–less water means less nectar in the flowers. A number of factors, including mite infestations, pesticide exposure, mono-crop agriculture and inadequate diets, are causing honey bees to struggle across the country. We’re trying to feed more people with less space, which has resulted in farming practices such as mono-cropping and use of certain pesticides that are bad for our honey bees. What does the decline in honeybees mean to us?One out of every three things that you put in your mouth has benefited from a pollinator. Honey bees contribute more than 15 billion dollars to the United States economy and play a vital role in keeping fruits, nuts and vegetables in our diets. With the current decline in honey bees, we won’t perish; we’re just going to have a harder time producing enough food. What are your favorite ways to eat honey?You can use honey in place of refined sugar in almost any recipe. I like using it to make BBQ sauce. I’ve finished a grilled steak with it. I put coffee beans in honey and let it saturate through. Hot water with honey and lemon is one of my favorite ways to start my day.